Well-armed Muslim Fulani attack comes 10 days after onslaught in Kaura LGA. GIDAN WAYA, Nigeria, (Morning Star News) – Muslim Fulani herdsmen killed at least 12 Christians in southern Kaduna state on Wednesday and Friday (Nov. 23-25) in what Christian leaders call a campaign of ethnic and religious cleansing. The killings took place in four communities around Gidan Waya town, near Kafanchan in Jema’a Local Government Area (LGA) of Kaduna state, in north-central Nigeria: Pasakori, Mile One, Hayin Gaza and Sakiyo villages. 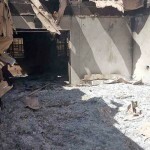 Area resident Joshua Aku told Morning Star News in Gidan Waya that the attacks began in Pasakori on Wednesday evening (Nov. 23). Herdsmen killed the Pasakori village head, Ayuba Gwafan, in an armed assault that began at about 5 p.m. and lasted an hour, he said. The heavily armed herdsmen then killed James Adamu of Hayin Gaza village, a Christian identified only as Gayus of Sakiyo village, an unnamed Christian, and three other Christians who were on their way to Kagoro while on the Gidan Waya-Kagoro highway, Aku said. The herdsmen returned on Friday to attack Mile One village, on the outskirts of Gidan Waya, and started killing villagers and destroying their houses. District head Daniel Akai was killed along with La’azarus Yakubu, Joel Tanko, Fine Gambo and Jolly Dego, the latter from southern Nigeria but resident in Mile One village, Aku said. Akai was a member of the Evangelical Church Winning All (ECWA) in Gidan Waya. 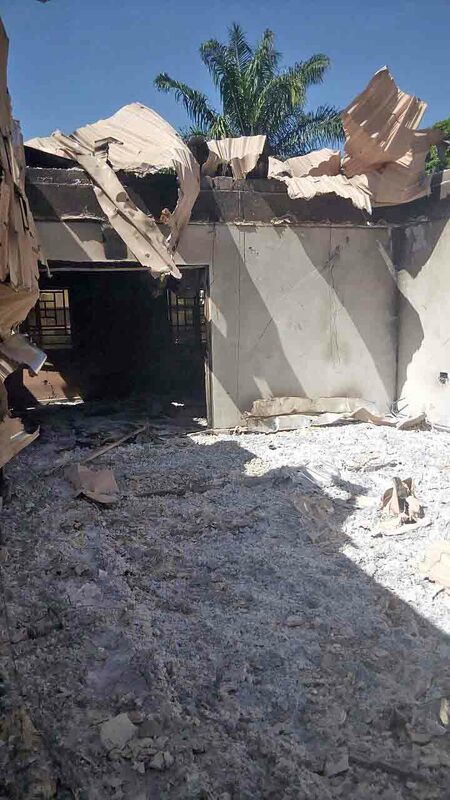 “The house of Mr. Akai was burned by the herdsmen, as was St. Paul’s Catholic Church, and the offices of the ECWA Gidan Waya District Church Council (DCC) were also destroyed,” Aku said. The attack on Mile One village started at about 3 p.m. and continued until midnight, he said. 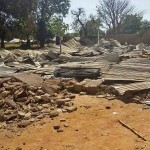 The killings follow Nov. 13 attacks in southern Kaduna state’s predominantly Christian Kaura LGA, in which at least 35 people, including children and pregnant women, were killed, according to ECWA leaders. 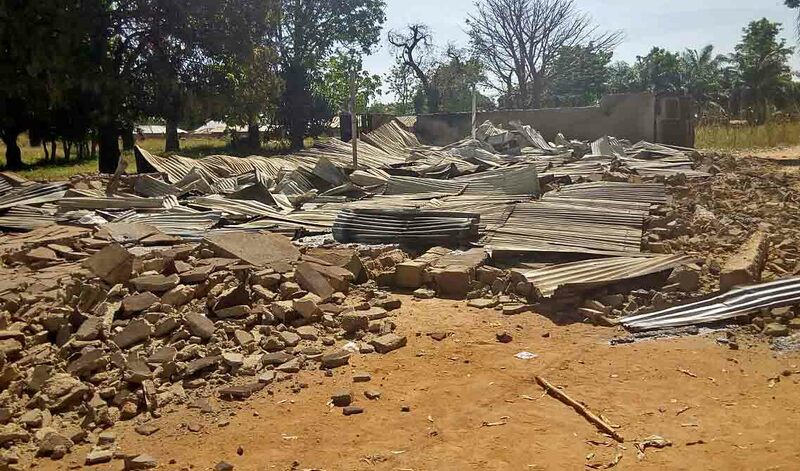 In last week’s assaults around Gidan Waya, the arrival of a military helicopter before and after the attacks on each day led many residents to speculate that renegade elements in the Nigerian military were aiding the herdsmen, he added. “Most residents of Gidan Waya believe the herdsmen were brought to the area in a military helicopter and were ferried away soon after perpetuating the atrocities on the Christian communities,” said Aku, an ECWA member who was formerly sole administrator of Godogodo Development Area in Jema’a LGA. Morning Star News was unable to independently confirm the reasons for the presence of the helicopter. 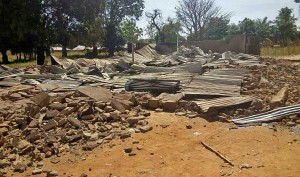 About 120 homes were looted and destroyed and six church buildings burned down in the Nov. 13 attack on Kaura LGA, Gado said, asserting that ethno-religious cleansing may have intensified after Kaduna officials announced plans to allocate 20,000 hectares of land in southern Kaduna for grazing reserves, beyond that which the herdsmen have already seized and illegally occupied. “Since the latest onslaught on southern Kaduna began [in May], at least 138 people have been killed, most of them women and children, and at least 1,300 homes and church buildings have been torched,” he said. In Jema’a LGA alone, 102 people have been killed in 25 Christian communities in the past six months, amounting to ethnic and religious cleansing, the president of the Christian Association of Nigeria, Samson Supo Ayokunle, said at a press conference in Abuja last week. Asserting that security forces refused to arrest the assailants, he said that beyond 102 people killed in Jema’a LGA, 215 have been wounded and 10,000 displaced in the last six months. 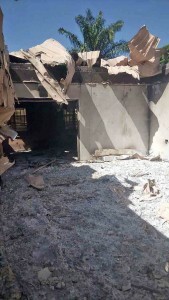 Grace Daniel, a resident of Gidan Waya who was in Kafanchan at the time of the Nov. 23-25 attacks, told Morning Star News that she received distressed calls from relatives in Gidan Waya.